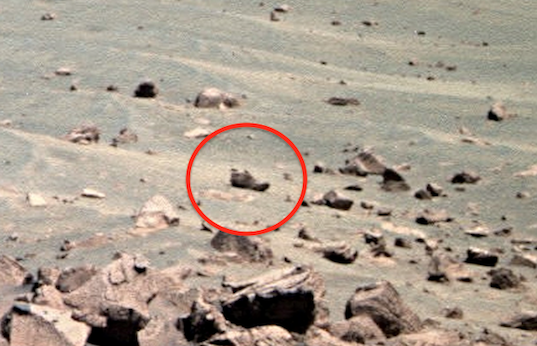 UFO SIGHTINGS DAILY: Shoe Found On Mars, Indicates The Horror Of The Death Of A Species, Aug 2016, UFO Sighting News. 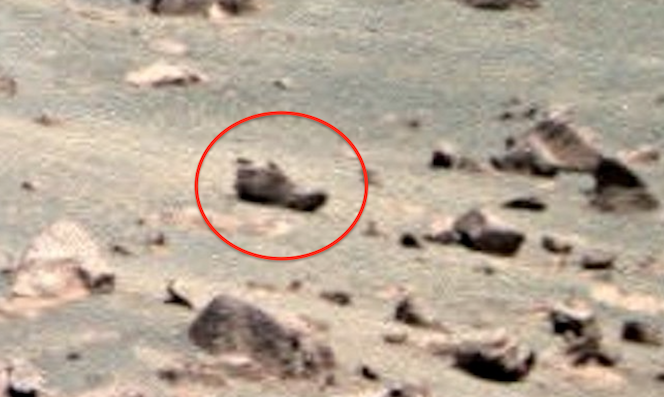 Shoe Found On Mars, Indicates The Horror Of The Death Of A Species, Aug 2016, UFO Sighting News. 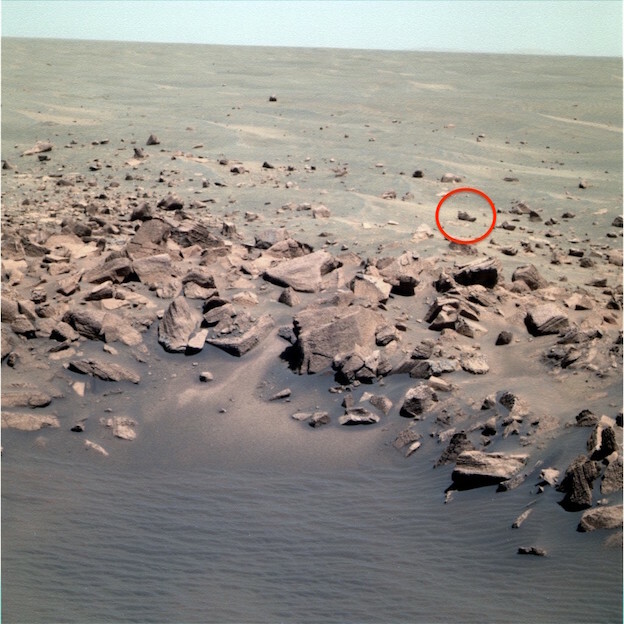 While looking though some Mars rover photos I found a lone shoe on the edge of the crater. This is probably a shoe of a species that were at war in long ago, the shoe being the lone evidence that the person had ever existed. How many times on a battle field or a catastrophic event have we seen photos in the newspapers of the shoes of the victims... alone...evidence of how hard they were hit, how fast they were taken from us? Well, this is such evidence. This is not the only shoe ever found on Mars, I have found others, Click here to view another similar shoe, but far away from this one.